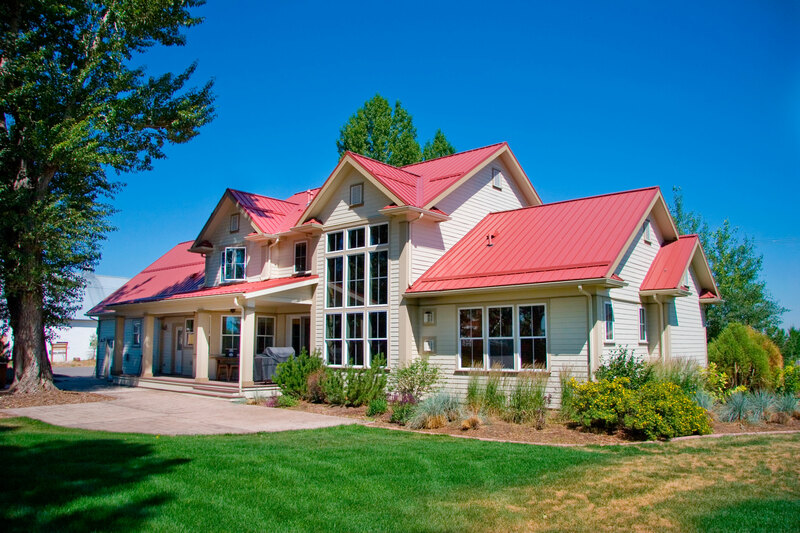 Well known for our rustic prints and panel designs, our rustic metal panel designs have graced the roofs of some of the most beautiful homes in the US. 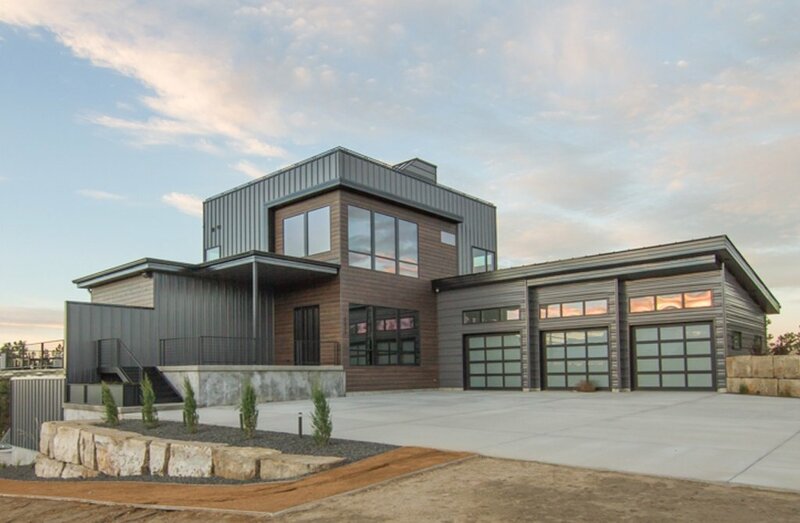 Whether you're looking for unique metal building designs, to recreate a rustic weathered look, or use the perfect color to accent your wood or other natural material, we'll have a color and panel that will work for your project. Check out the options below to find the perfect fit for your project. Clean lines, bold accents, and raw materials are key ingredients in creating modern metal designs. Our selection of metal panels can create modern roof lines, add a touch of style with a corrugated accent, or recreate an modern industrial feel for your business. Mix and match these bold panels to get the look you want. 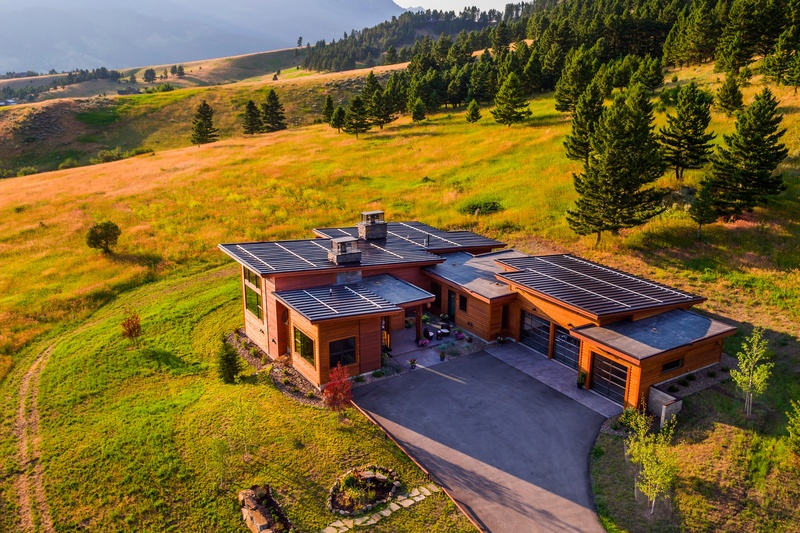 Mountain living provides a dramatic backdrop for a build. The beauty of building in these landscapes is often matched by an equal level of challenges. A mountain design must incorporate high performing technical materials that can live up to extreme weather. Simple and clean lines are common throughout the exterior and interior of ranch and farm homes. Through the years, farm and ranch designs have transformed into modern and contemporary spaces that still reflect the streamlined and casual spaces. 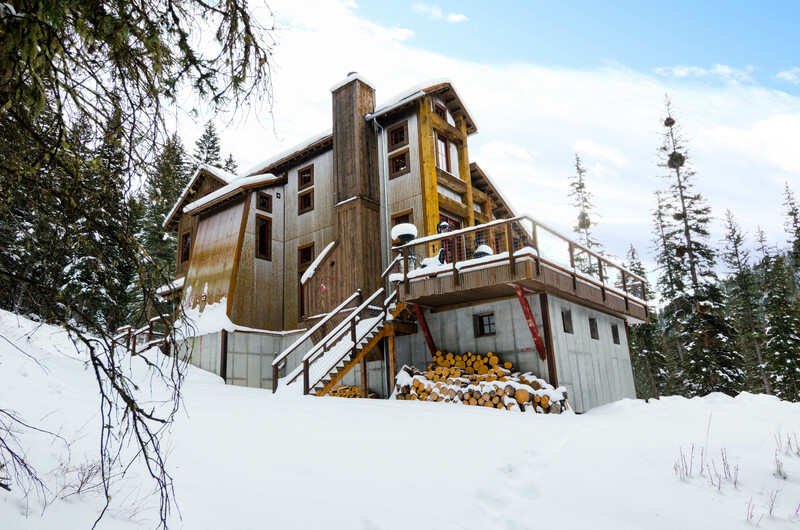 Natural materials are common throughout the exterior and interior of these homes. Wood, stone, and metal are combined to create designs that fit perfectly into their environments. 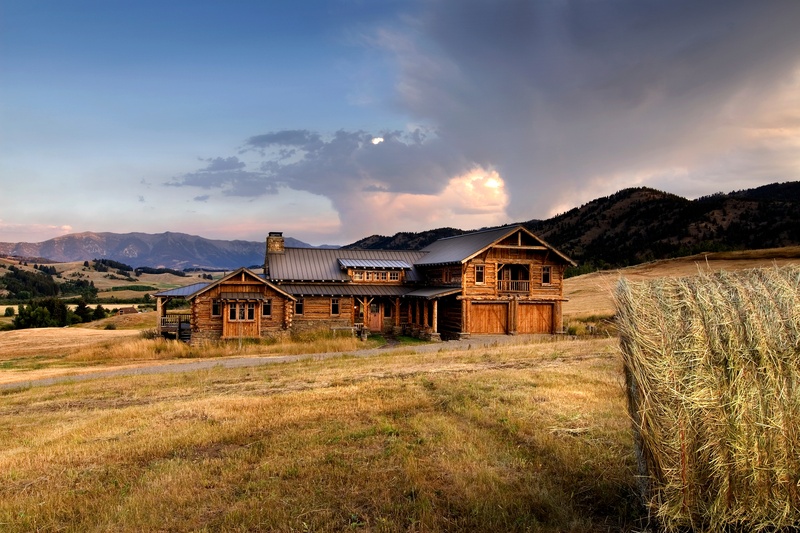 Our large selection of color and finishes will help you create the log home or cabin of your dreams. The presence of metal on walls and doors is a key feature in industrial designs. 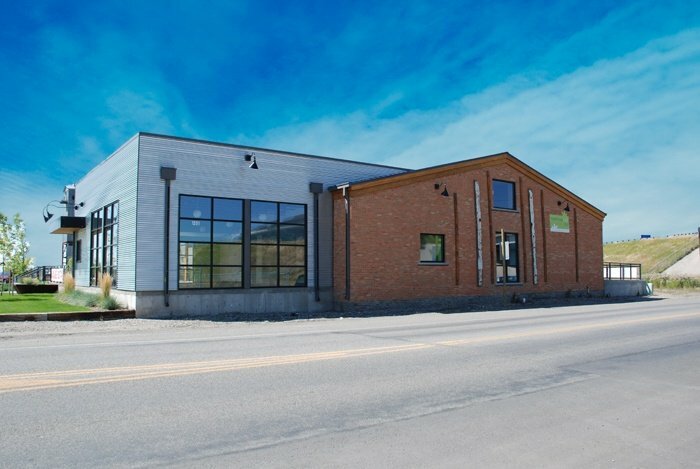 Whether you are renovating an old warehouse for office space or designing new construction, an industrial design can be achieved through mixing building materials and keeping the buildings structure exposed.